There is no doubt that many people on a ketogenic diet food plan seek to live a more healthy life, improve their weight and fitness and overall happiness as a result. Getting familiar with the diet to the point that you experience the best results, does not have to take long, thanks to people and professionals worldwide who are weighing in on the topic: For example with red and green lists, you have a better idea of the food types that are best suited for the diet or best to be avoided. As you start with the Ketogenic diet meal plan, you will initially spend time finding a balance in your diet and learning about portions. Indeed calories are burnt through following ketosis but it is still important to monitor the amount of food you eat, particularly so that you avoid slipping into comfort eating. Few Naturally Slim Reviews have been reported; which are claiming about the program’s working. It is claimed that there are several benefits from the use of coconut, not just for weight loss purposes but also related to other health issues – and yes, this might be contested by some medical experts depending which branch of research they believe in. One assertion is that food digestion is aided with coconut oil, if it is used as an alternative to cooking with butter and olive oil. Then there is the issue of composition: MCTs (medium chain triglycerides), which is what makes coconut oil unique. 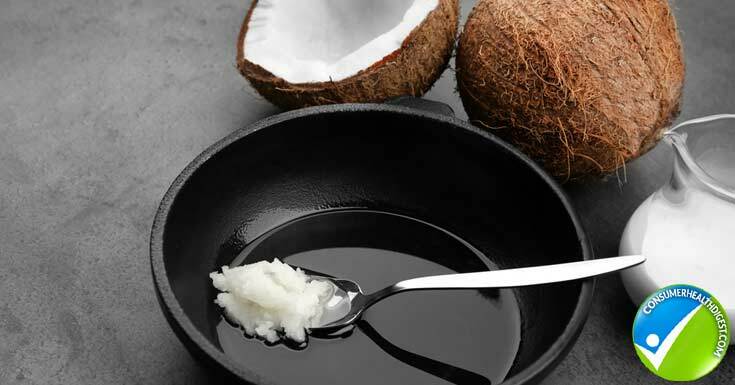 Negating a common view that coconut oil has saturated fats, it is also argued that MCTs are less likely to be stored by your body and instead will be used immediately. So indeed now might be a time to switch to coconut oil if you’re on the Ketogenic diet. The most important thing to understand is that Ketogenic diet meal plan should be low in carbs, medium in meat or other proteins – and high in fat! Finding the right balance from the start will yield great results. Yet not finding the balance can have undesired effects, for example eat too little protein and feel hungry, eat too much protein and it will slow down the process of ketosis. This is why so many different keto programs suggest close measurement of your intake. Most keto programs agree on this: They all advocate less than 50grams of carbohydrates per day. This is where leafy green vegetables comes in handy, since they are low in carbs and sugars, but will still provide other essential elements: nutrients and energy. Let’s remove bacon and serve eggs as part of a new combination: Eggs and avocados! Yes, indeed avocados as a food commodity are more expensive these days but they are great: only a gram of carbohydrates and six grams of protein with a healthy dose of fibre too. We have not even mentioned the rich vitamins and antioxidants. Perhaps the best about avocados is this: You can eat some for breakfast, lunch and dinner because there are so many meals where it can be added with ease: there are few salads that does not taste great with avocado. So What Are The Common Mistakes To Avoid In A Ketogenic Diet? Avoiding constipation: Remember that by adding fruits such as Kiwis and prunes to act as a laxative will introduce too much sugar to the diet. Hence you need to make sure that enough greens and fats are present. Greens such as avocado and spinach are perfect. We say fats, because really, a common mistake is to load up on lean meat instead of fat. The ketogenic diet is not so much a “protein” diet as it is a fat diet. You should also take magnesium supplements. Doing this will help you avoid any suffering in relation to constipation an undesired consequences. Replenishing your sodium: With the absence of sugar and carbs, you will urinate more, during which the body parts with a lot of sodium. It is a consequence of lowered insulin levels which is normal in a ketogenic diet plan. In order to avoid sodium deficiency, adding soups and other permitted sources of sodium (even a few olives) is a great way forward. Leg cramps: You should not be experiencing leg cramps, however if this occurs, remember that it is merely a symptom of low sodium and a lack of other essential vitamins. In addition to the above advise, you should stay well hydrated. Remember sodium and magnesium will help prevent muscular pain as it relaxes and nourishes the body. Physical performance: It is often noted that reduced physical performance can occur. One trap to avoid, is to become a coffee addict if you’re not one. Instead, focus on healthy vitamin levels and allow the body time to adapt to ketosis. It will be worth it to apply patience here. 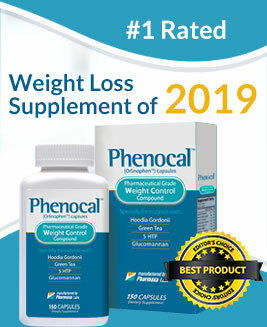 While your ketone supplement will help with weight loss and replacing fat with muscle, it will work only if you give it the right tools for the job. So, make sure you’re following your balanced diet and keeping an eye on your calories to increase your chances of success. With any change in diet, the body needs to adapt. But knowing the common mistakes people make and avoiding them, will do more than speeding up your results: it will help you to avoid undesired symptoms. The new knowledge that is being shared on keto makes it an exciting time, however the reliability of the knowledge should always be evaluated and you should consult with your doctor regularly to ensure optimal health. There are a variety of ketogenic diet food plan with low calorie and that can assists in improving your health and that gives you a desirable body size and figure. They include proteins, fruits and phytonutrients that will give your desirable results. The best thing to do is to carry out some research about them, use as directed and incorporate exercises in your routines. It’s good to avoid the common mistakes people make while finding a ketogenic diet plan for them. It’s good to replace your diet with food that cannot cause constipation, which has good quality fiber and will nourish your body with balanced diet.